Recognized as #1 Free Audio Converter for Mac for 8 years. 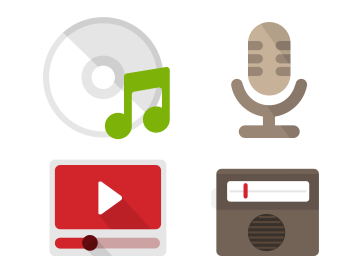 Help you to convert your music to WMA, MP3, AAC, WAV, FLAC, OGG, AIFF, Apple Lossless format & more for free. 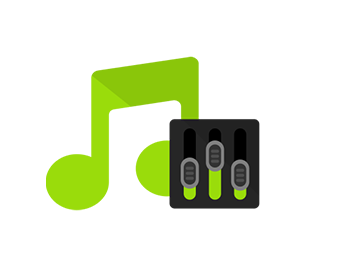 Easily converts music files between 25+ audio formats in high quality. Convert music files to the universal MP3 format for any Gadget. Convert lossless audio. No sound quality drop! Loved by Millions of users. 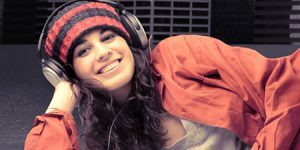 MP3 is globally popular and compatible with all software applications or devices. 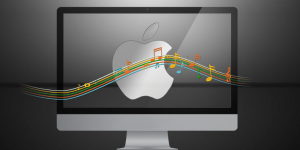 All2MP3 for Mac is the shortcut from tons of audio formats out there to MP3. 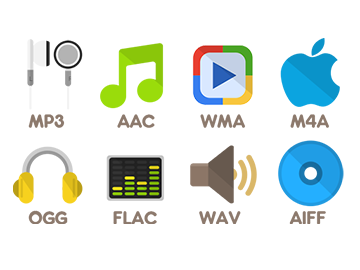 It can convert WMA, WAV, OGG, AAC, M4A, FLAC, AIFF, APE, WV and 50+ other audio formats to MP3 so that you can enjoy them on any media apps or portable players. Your audio files may come from here and there: downloaded from online music services, ripped from Audio CD album, recorded from streaming media or mic, shared by your friends, etc. 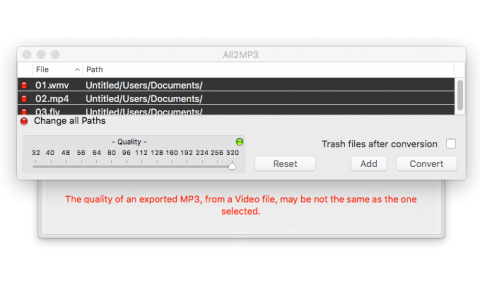 Regardless of their differences in size, format, bitrate and some other aspects, All2MP3 for Mac can convert them to MP3 – it just handle everything you pour into it! Convert Lossless Audio. No Quality Degrading! Convert lossless audio to MP3 and vice versa! 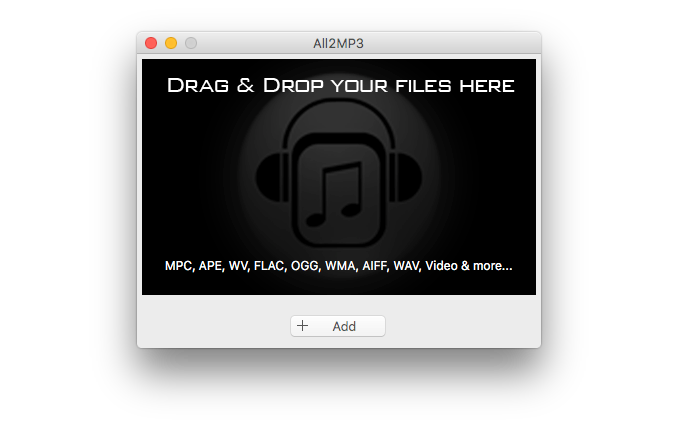 All2MP3 for Mac can convert all types of lossless audio like FLAC, ALAC, lossless WMA, etc. to widely accepted MP3, without even the slightest sound quality, giving you the most authentic experience on your cellphones and musical devices; for those who with picky ears, it can also convert MP3 and other lossy formats into lossless codecs that can be enjoyed on Mac. 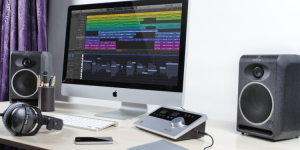 Musical and audio files conversion is far from enough. 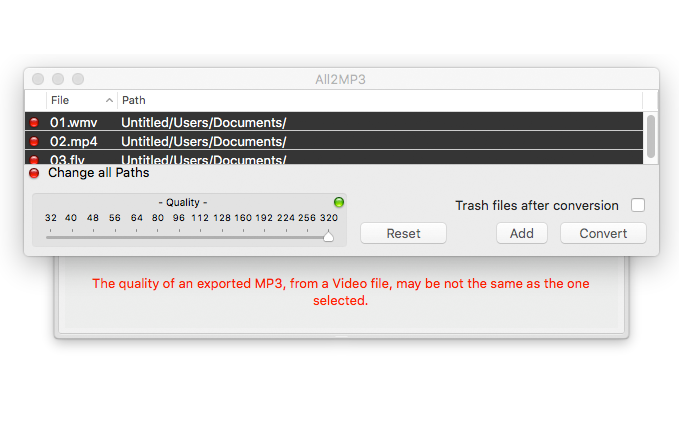 All2MP3 for Mac can help you convert video to MP3. 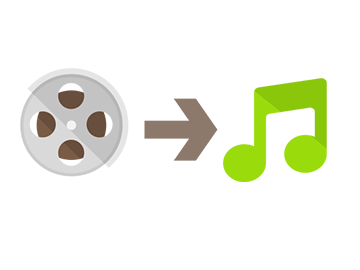 The supported formats include MP4, AVI, MOV, WMV, MPEG, H.264, DivX, XviD, FLV and even HD/FHD/4K video formats. It works as an audio extractor to rip the audio out from video. Now you can extract songs from music videos or make your own audio novel from movies. All2MP3 for Mac has provides several quality presets for keeping balance between file size and sound quality while generating MP3 files. If you know exactly what you need and want to make specific manual adjustment, it also come with optional bitrates ranging from 32 to 320 KBps/s. 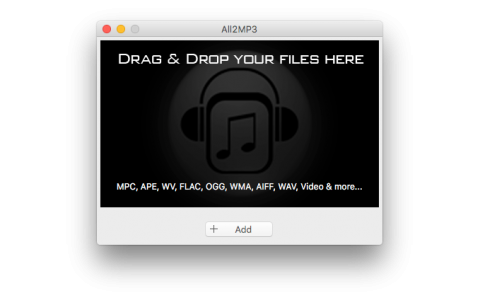 All2MP3 for Mac is optimized for Mac users! 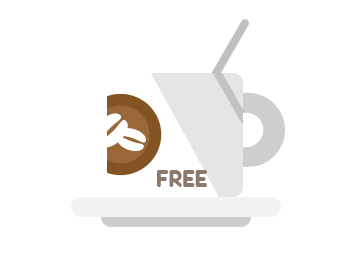 It is free, no registration, no hidden cost, no malware. 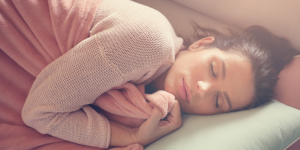 The whole conversion process is just as easy as you would expect. Download it and experience the simplicity and joy of all to MP3 conversion! 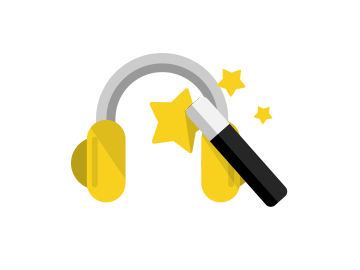 The notable aspect of this software program is that it can convert audio and video files of any formats you can think of. Furthermore, it grants users the ability to control the output quality with advanced preset settings. 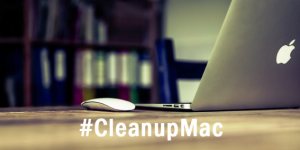 Completely free | Safe with No Malware | Runs on macOS 10.7 10.8, 10.9 Mavericks, 10.10 Yosemite, 10.11 El Capitan, 10.12 Sierra and 10.13 High Sierra. 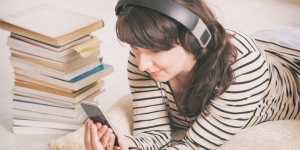 Play the 101 Best Audiobooks Now! 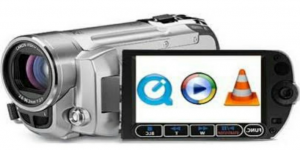 What is Video Codec and How to Change Video Codec?